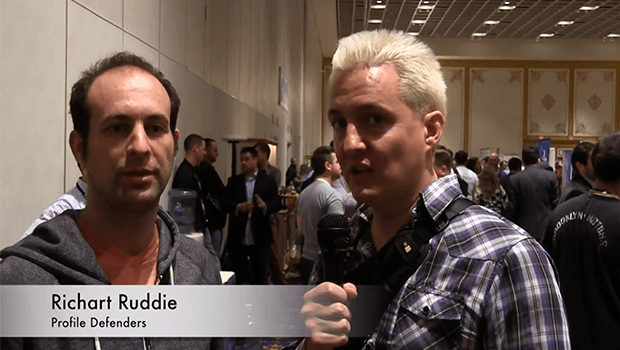 In a recent interview from #ASW14 in Las Vegas, Richart Ruddie from Profile Defenders chats with Search Engine Journal’s Murray Newlands about ways to manage your brand and protect its online reputation. 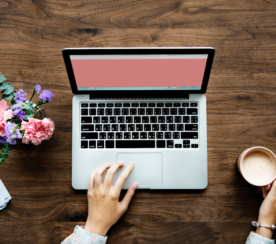 With so much information floating around online, it can be hard to keep track of what people are saying about your business on the Internet. Thankfully, there are ways that you can help keep negative reviews of your business off the first page of Google. In this interview, Profile Defenders CEO Richart Ruddie talks about how you can help combat negative online reviews of your business and improve your SEO so that only the most favorable information about your business shows up in Google’s search results. 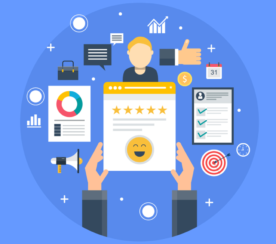 Profile Defenders has years of experience working with webmasters and major review sites such as Yelp and helping their clients minimize the impact of negative reviews. From creating high quality original content to getting valuable backlinks, Richart’s advice in this video should help your business maintain a great online reputation and improve your SEO. 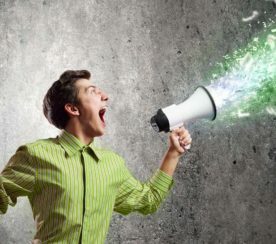 Richart explains that every year companies find it increasingly difficult to protect their reputation online and his number one tip for making sure that your business outranks any negative reviews online is to create your own high quality content. He also says to make sure that you have quality backlinks to improve your search ranking and push any negative content about your business down the search rankings.